Developed in collaboration with leading Japanese experts otolaryngologists. 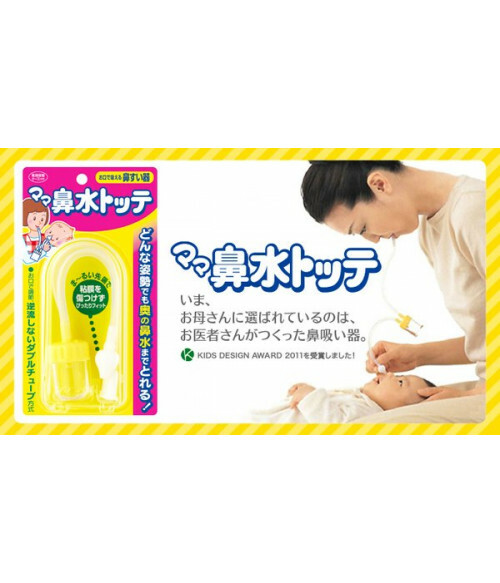 Aspirator is designed to cleanse the nasal canal of babies. Absolutely safe for babies from birth. Nasal aspirator helps to empty the contents of the baby’s nose with adjustable suction power with ease when operated by an adult. Pumped mucus accumulates in the bottle and does not get back into the tube. Convenient case for hygienic storage is included.